Superstar Rajinikanth's much awaited film “KABALI” has been the talk of the town for a while now and this film is now officially the highest viewed Indian Film teaser in the world! The Tamil & Telugu distribution rights of the film for North America Territory, a directorial of Pa Ranjith, have been bagged by CineGalaxy, Inc., one of the prime distributor of Indian films overseas. 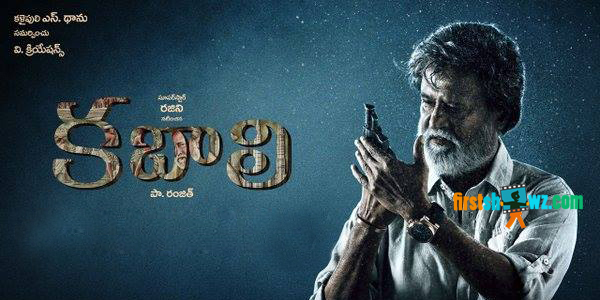 'Kabali' which will see Rajinikanth play an ageing don co-stars Radhika Apte, Dhanshikaa, Dinesh, Kalaiarasan and Ritwika amongst several others. Rajini, who is known for his trademark style and penchant for playing to the gallery, will do all that along with playing his age after a really long time. Rajinikanth is proving that he is the biggest superstar of Indian Cinema with Kabali teaser setting a new benchmark, KABALI is all set to release on July 1st and the premieres will be on June 30th, Thursday.